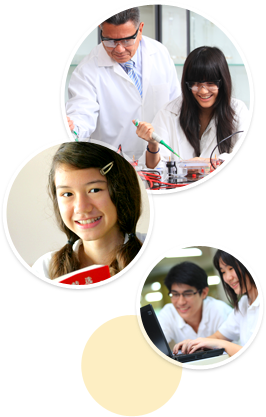 An organization set up to represent international schools and education in Thailand. The school is authorized to implement the International Baccalaureate Organization’s Primary Years Program (IB-PYP), Middle Years Program (IB-MYP), and Diploma Program (IB-DP). Concordian is a member of CIS which provides services to international schools and education in regions outside Europe. Concordian is a member of EARCOS, an organization whose goals are to promote intercultural understanding and international friendship, and to advance the professional growth of the educational staff in its member schools.